Xbox Live Gold is the premium version of the Xbox Live service on the Xbox 360 and Xbox One. With Xbox Live Gold, you can not only play against other people online but you also get free video games and early access to game demos. You only need one Xbox Live Gold subscription per Xbox One console, which lets everyone in the family play online multiplayer games with their own accounts. In contrast, the Xbox 360 requires each account to have its own subscription. Play games against other people online. Use specialized matchmaking to play against users of similar skill. Receive weekly discounts of up to 75 percent off games in the Microsoft Store. Xbox Live Parties make it easy to move between games with a group and chat with each other even between an Xbox One and Windows 10 computer. Get access to demos and other content earlier than Xbox Live free members. Several features that were once exclusive to Xbox Live Gold are now free for Xbox Live users. 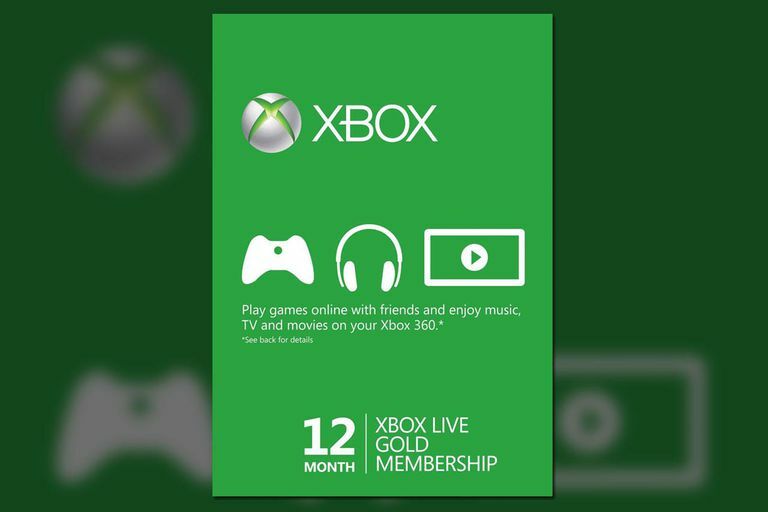 For example, prior to 2014, an Xbox Live Gold membership was required to use streaming apps like Netflix and Hulu, but you can now use these services at no extra charge, providing that you subscribe to those services. Skype, OneDrive, and OneGuide are all features that once required a Gold membership, yet they are now available to all Xbox Live users. Keep in mind to use these price options strategically. For example, if you were to pay for Xbox Live Gold on a month-to-month basis for 12 months, it would cost around $120. However, if you buy the full year at once, the price is around half. Therefore, if you plan to use Xbox Live Gold for a year, buy a year up front if you can. Microsoft occasionally includes free trials of Xbox Live Gold with new consoles and games. Also, keep an eye out for “Try Gold For Free” promotions in the Microsoft Store. Find out how you can get Xbox Live Gold for less than $50 a year. Is Xbox Live Gold Worth It? Play games before buying them by downloading demos directly to your console. Watch Netflix, Hulu Plus, Twitch, Crackle, Amazon Instant Video, and more. Install sports apps like NFL, WWE, ESPN, and NBA to watch your favorite teams directly through your Xbox. If you have an Xbox One, you also get free HD Skype access that lets you video chat with friends even while playing games or watching TV. Free only for the Xbox One is live TV. You can watch channels including NBC, CBS, and FOX with the Hauppauge TV tuner, or ESPN, AMC, and CNN with Sling TV. Xbox Live Gold shouldn't be confused with Xbox Game Pass, Microsoft's subscription streaming game service. With Xbox Game Pass, you can play over a 100 games anytime you want for a monthly fee.